Ranked in order of total domestic gross (not adjusted for inflation). NOTE: The "MPG" file is a MPEG-2 program stream. It is only for those who can play MPEG-2 files on their computer. Very few visitors to this site can play MPEG-2 files, so please be sure that you can before downloading this large file. 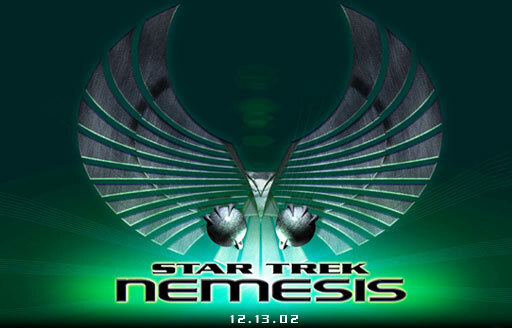 Entertainment Tonight, Star Trek and Star Trek: Nemesis are trademarks of Paramount Pictures. Movie and stills © 2002 Paramount Pictures.